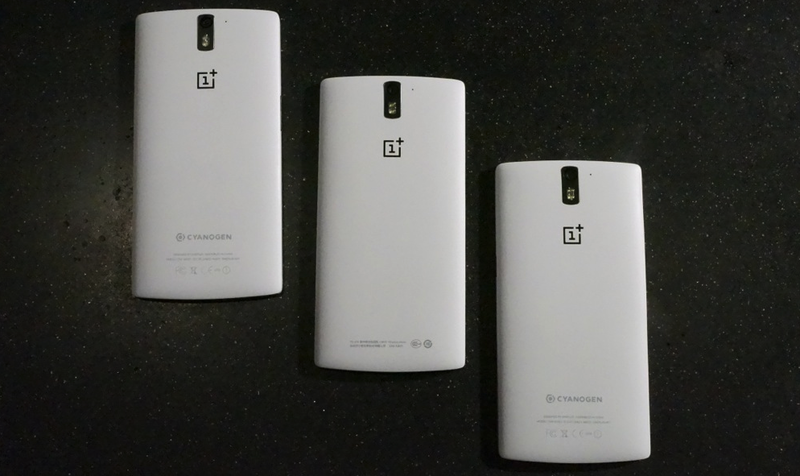 We now know, at least for a minute, when you will be able to buy the Oppo OnePlus One. According to the company’s official forums, they now have a better grasp on which units need to be the focus of production and have scheduled “later in June” as the time that “general availability” will increase. As expected, the initial push is to get 100 units out to the winners of their “Smash the Past” contest, followed by the fulfillment of the first batch of 16GB Silk White models. Once early June rolls around, a larger batch of 64GB Sandstone Black units should be available before we hit that “later June” mark for general availability. OnePlus realized over the last couple of weeks that people are much more interested in the $349 64GB Sandstone Black unit over the $299 16GB Silk White model and have had to adjust their schedule accordingly. Why the 64GB is still the last out the door is beyond me, but I’m not a production guy. I’m just a blogger.